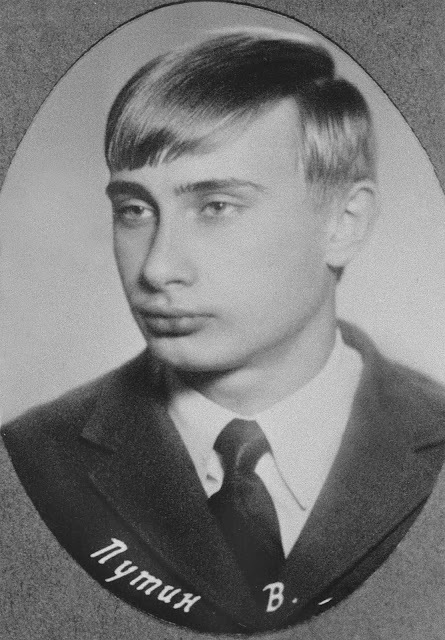 Photos of Vladimir Putin during his younger years can be hard to find. 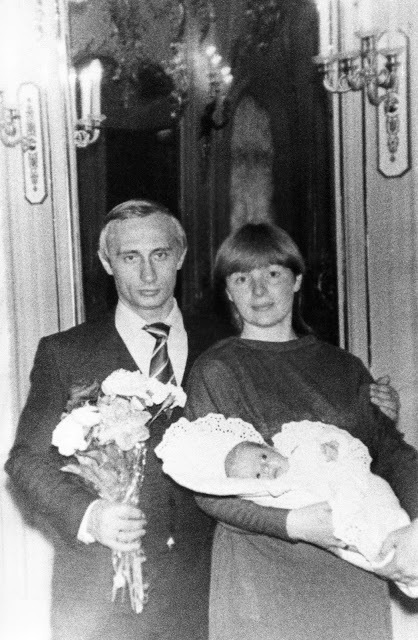 This is because of his obscure background and his work as an agent and later on as a KGB high ranking official. 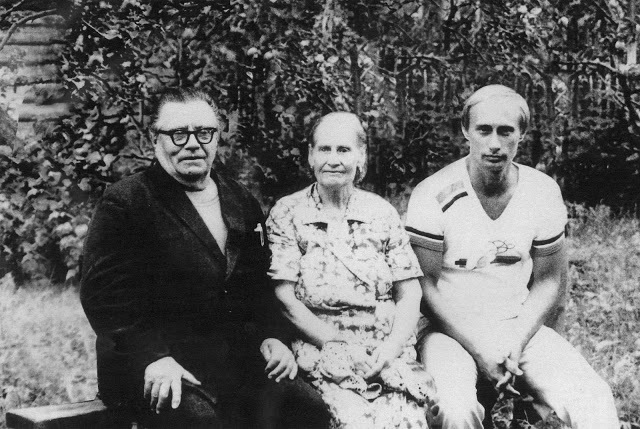 Much of what we know of his earlier life comes mostly from his friends at the time. 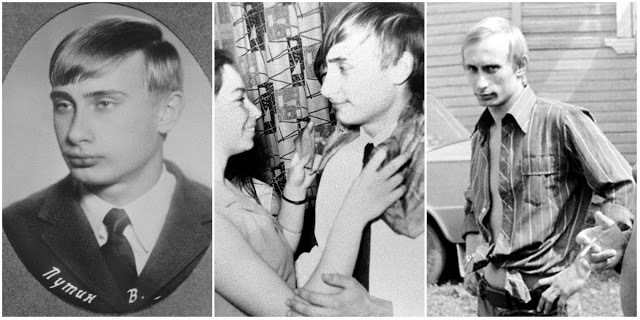 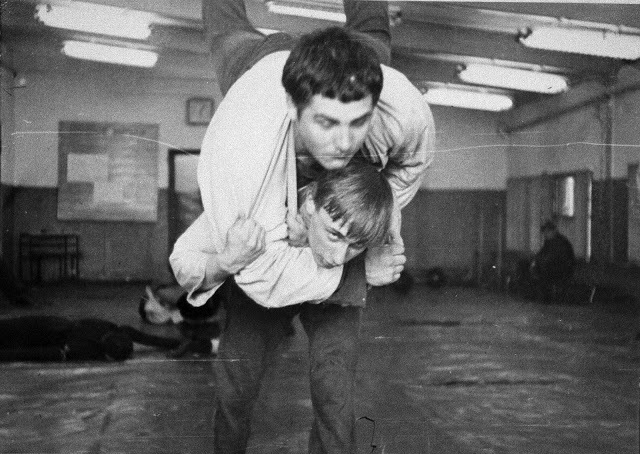 Below are some of the photos of Putin as a fresh-faced youth. 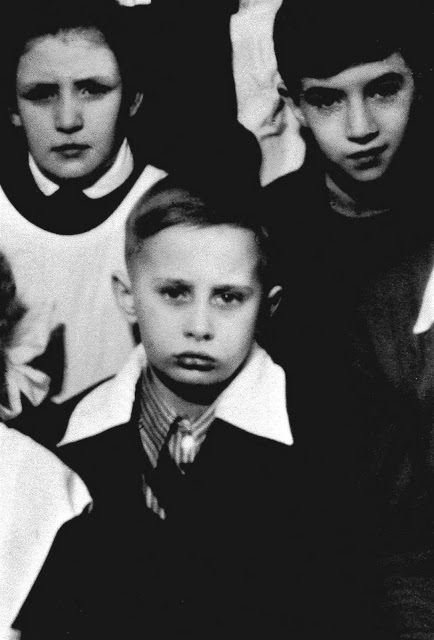 Even a notorious of public figures has to go through his formative years. 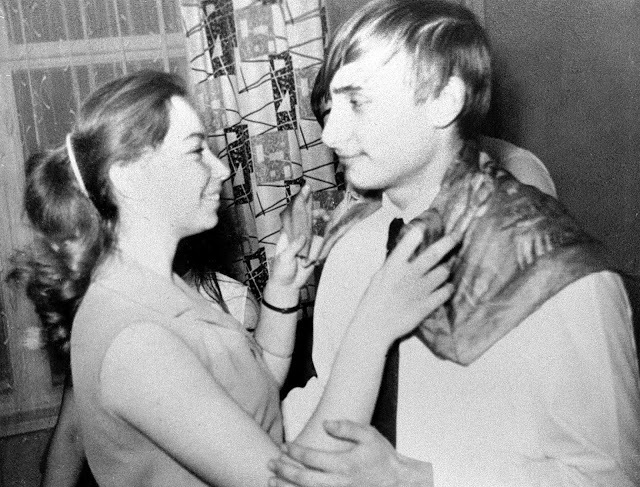 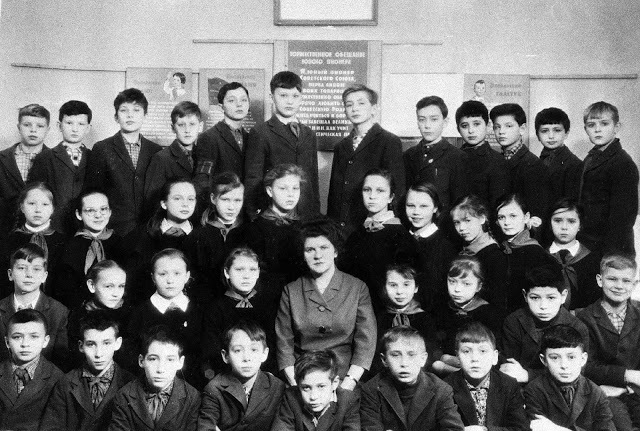 But it’s still a bit bizarre to see what Russia’s leader looked like as a young troublemaker. 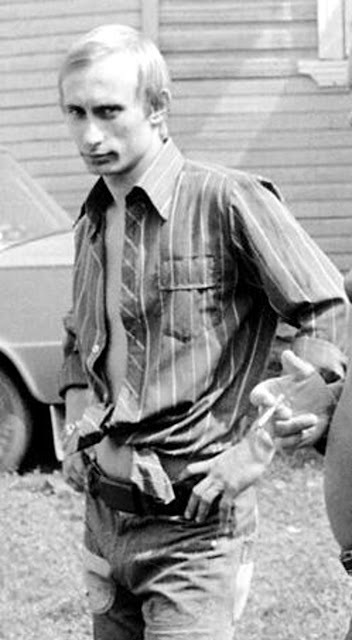 A young Vladimir Putin in the 1970s.